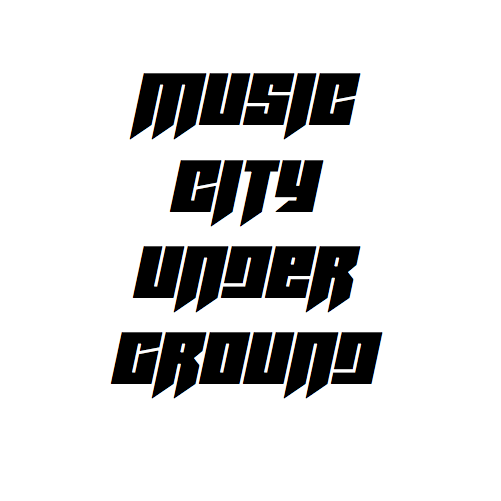 Music City Underground – Page 3 – Through Nashville, to the World. Continue reading "BukuSteez “Outsider” EP Review and Impressions"
Continue reading "Gang Only Presents: New Year, Who Dis? Recap"
Continue reading "FXNESSE2X Talks Balancing Producing and Rapping, Favorite Songs"
Continue reading "Eddy Niz Talks #ShopMusic, Influences, and What’s Next"
Jung Youth Talks Style, Artistry, and More. Continue reading "Jung Youth Talks Style, Artistry, and More." Continue reading "Rocky Block Profile and “Lover” EP Review"
Terrence615 Talks Recording Process, “F4LL” EP, and More. Continue reading "Terrence615 Talks Recording Process, “F4LL” EP, and More." Continue reading "Why Lightning 100 Needs to Support Nashville Rap Music"
Continue reading "Brand Profile: Old Daze Clothing"